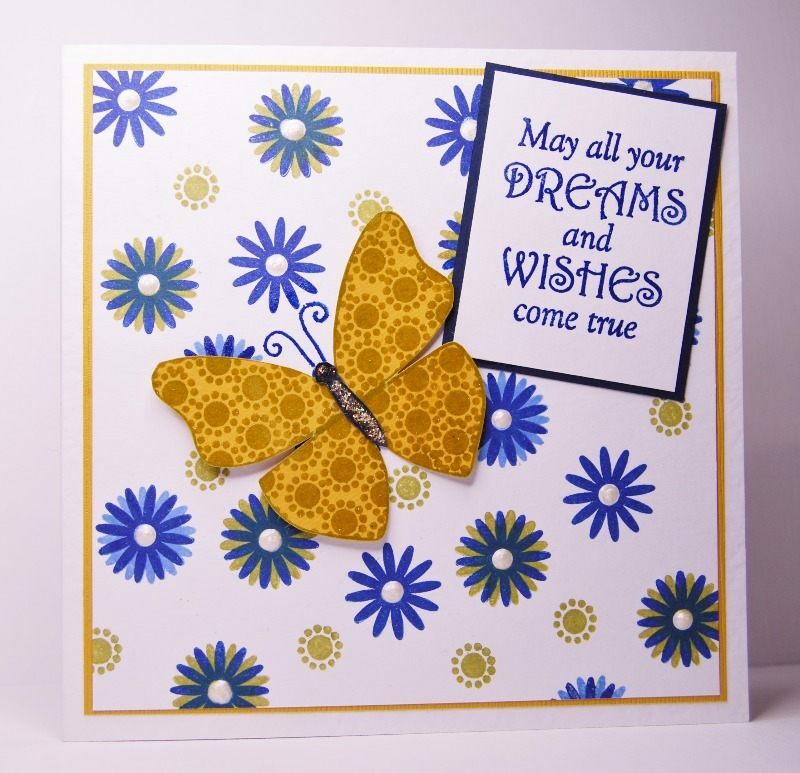 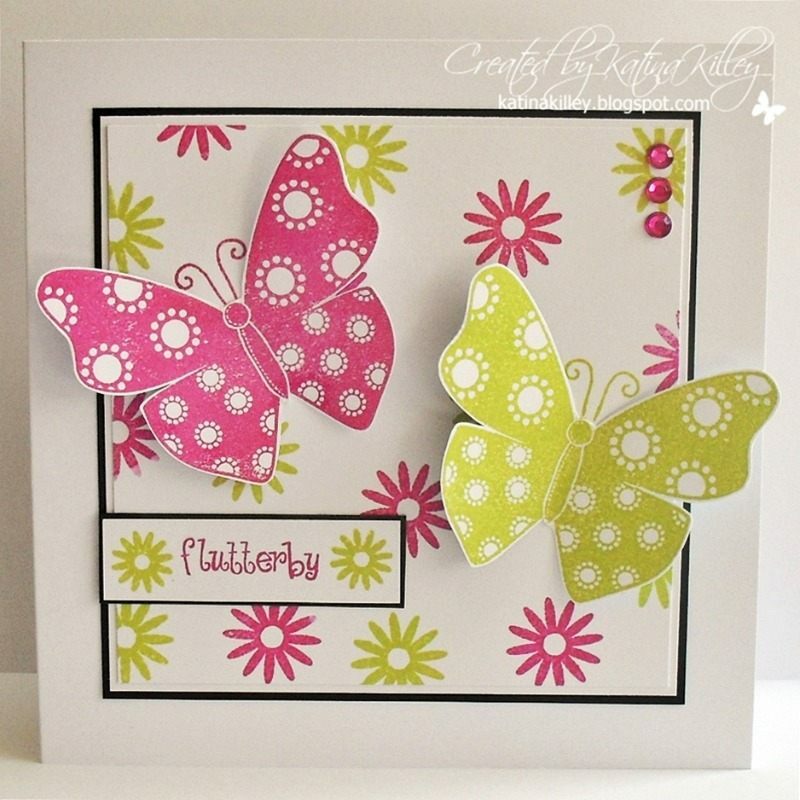 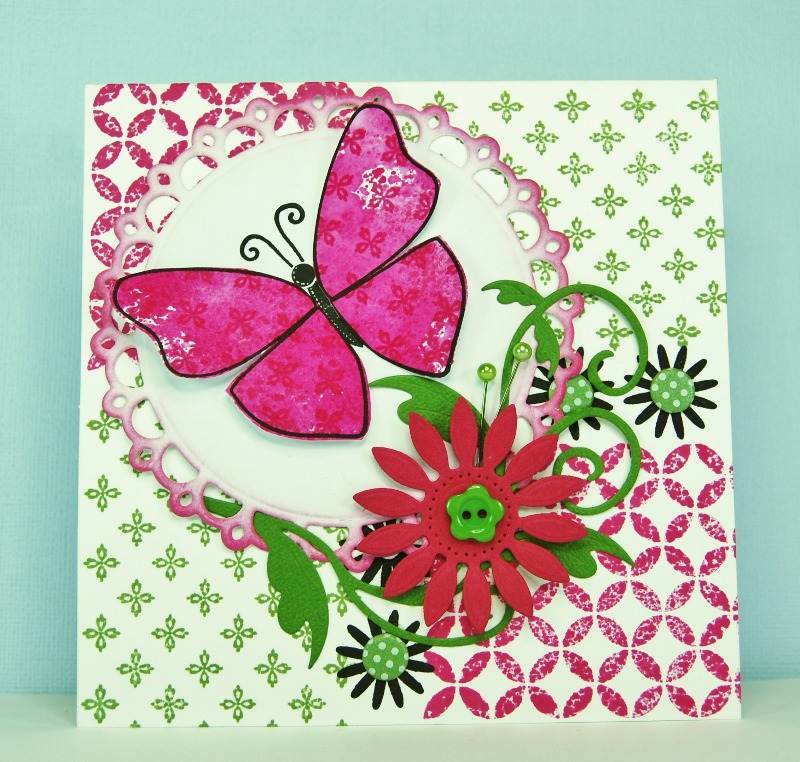 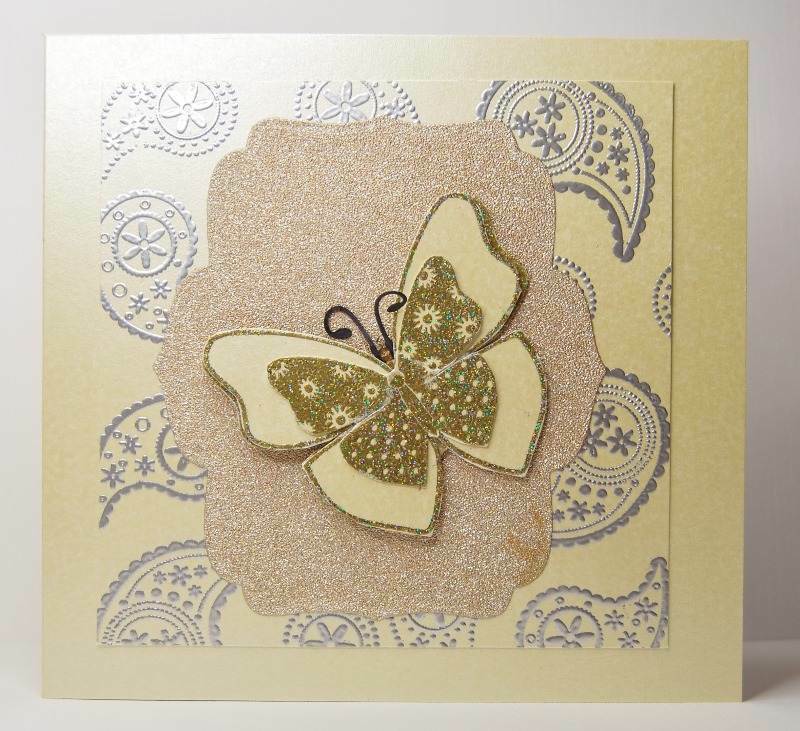 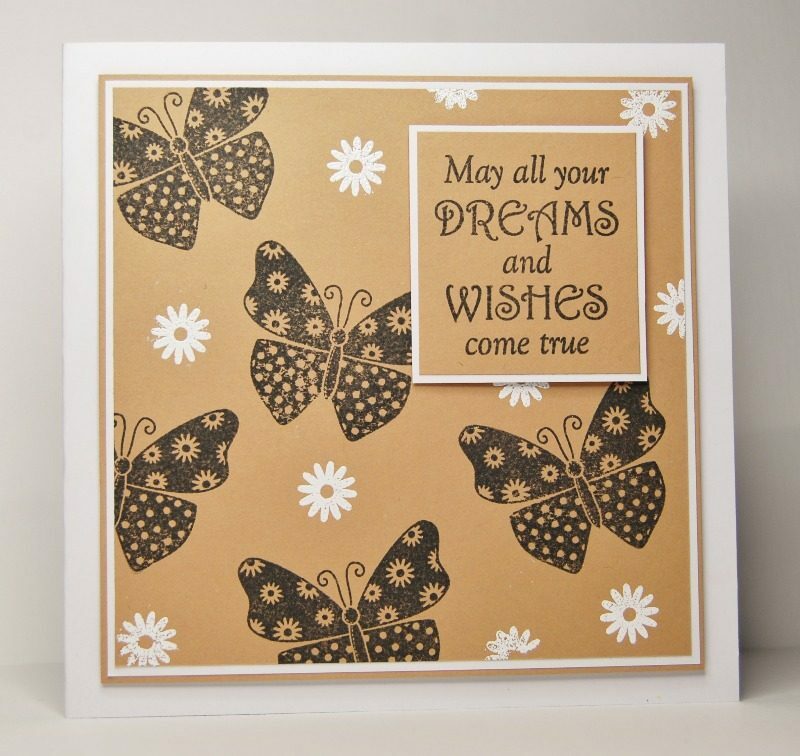 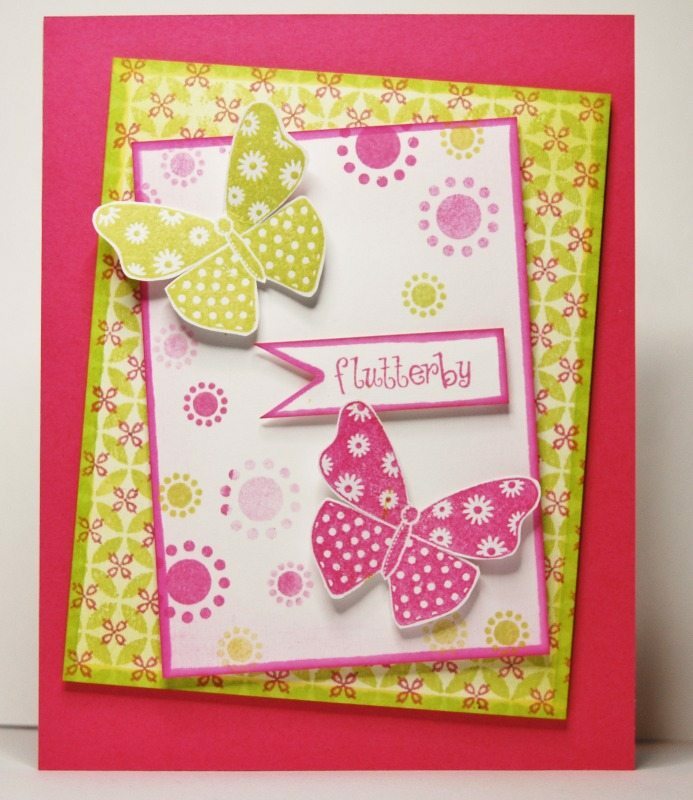 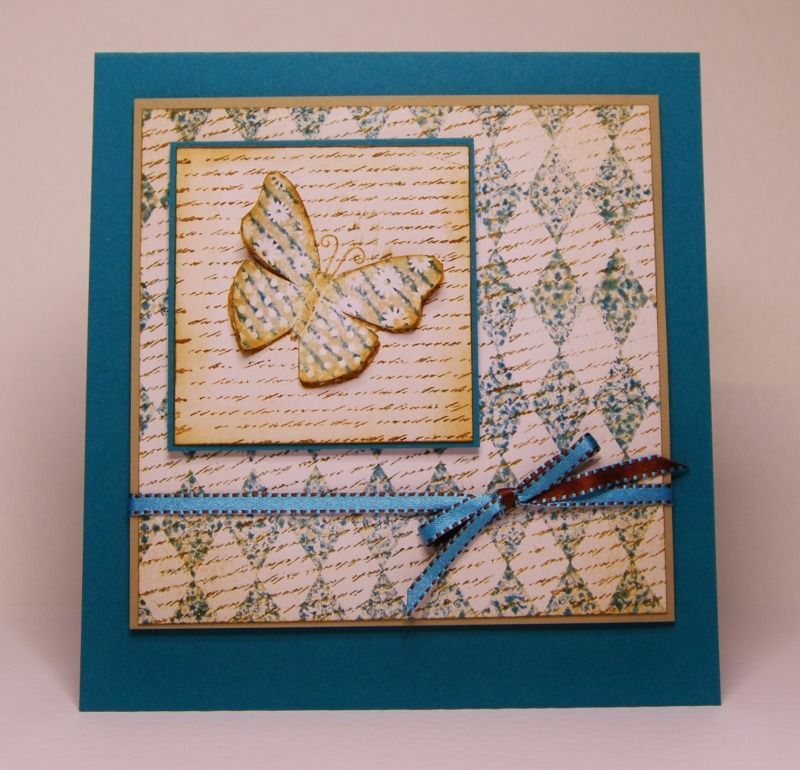 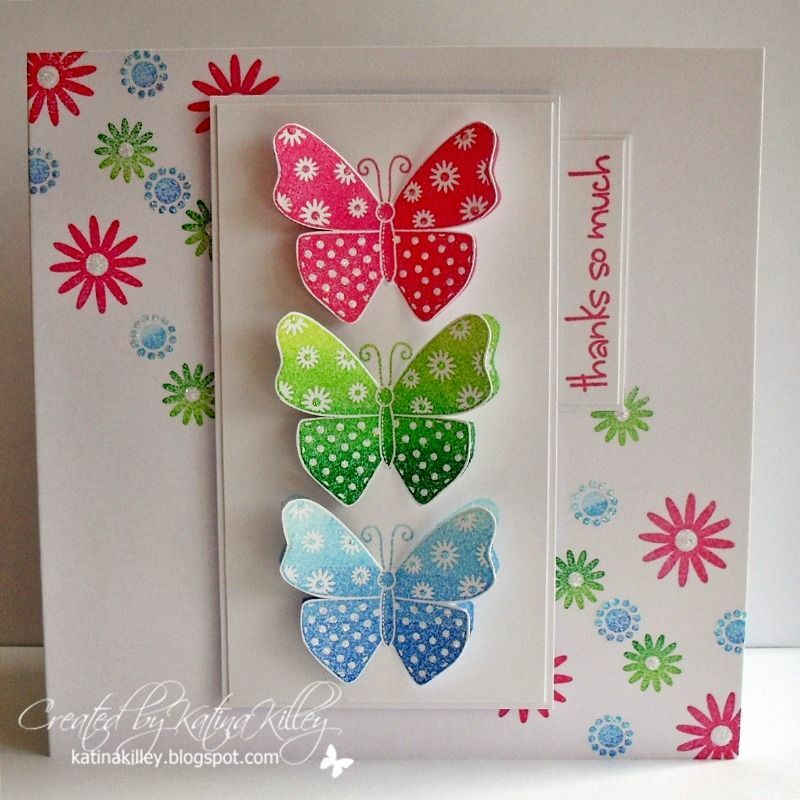 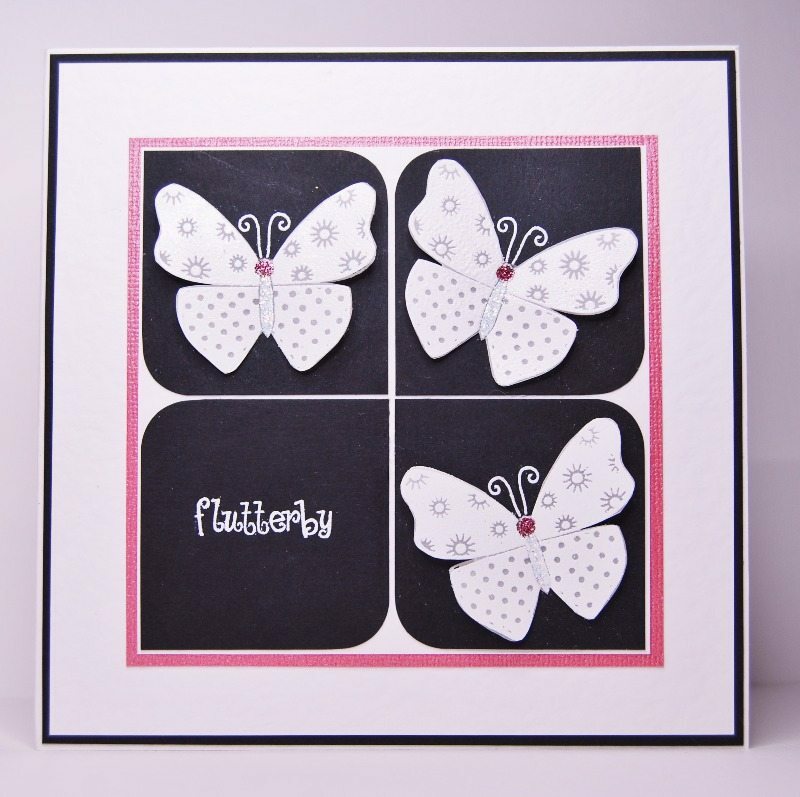 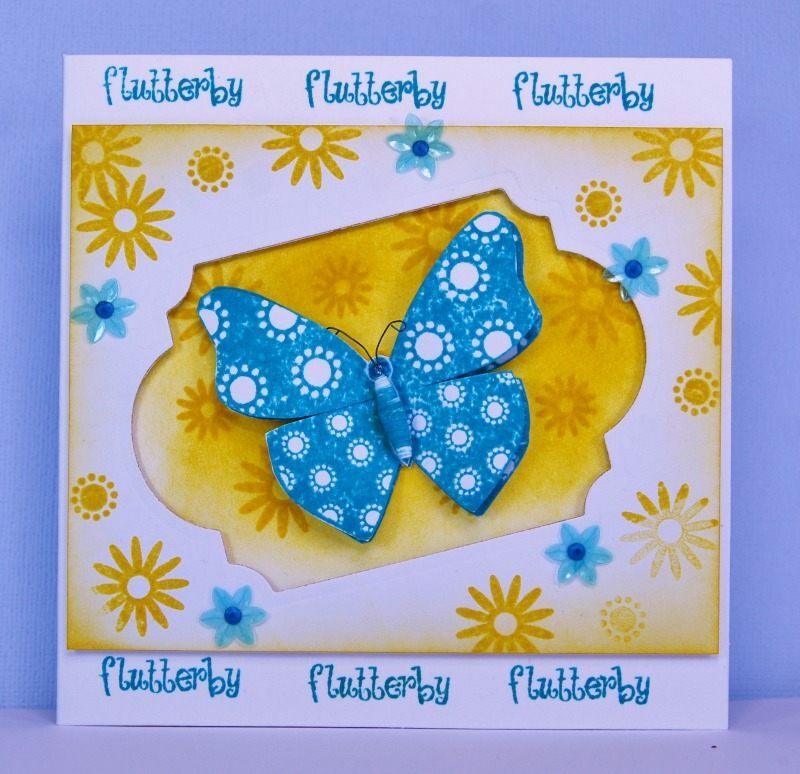 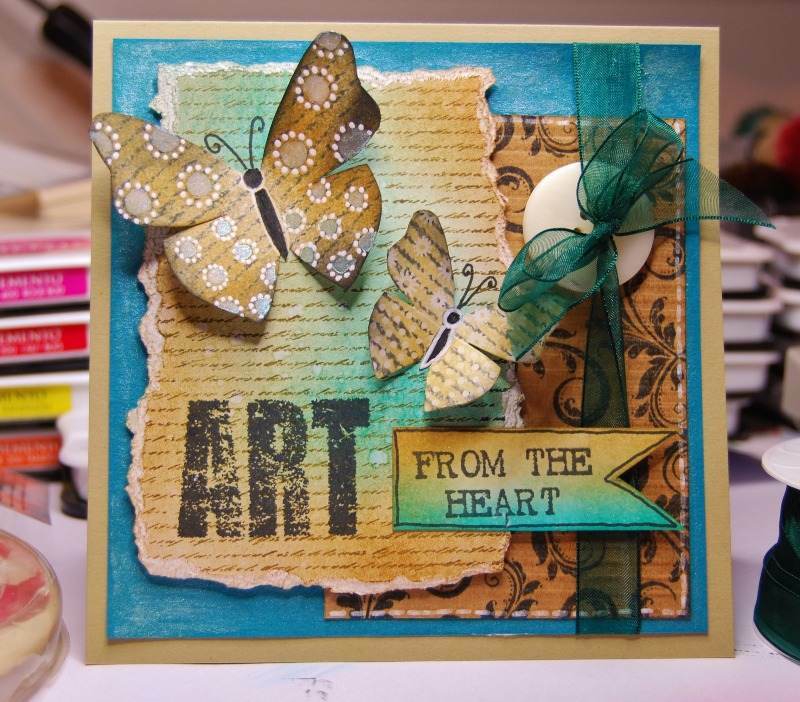 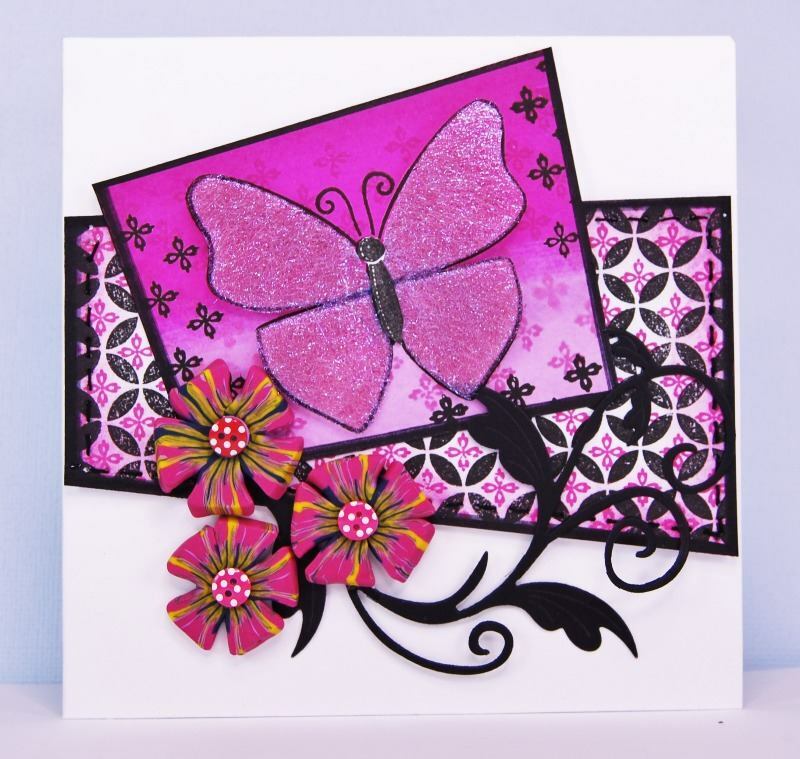 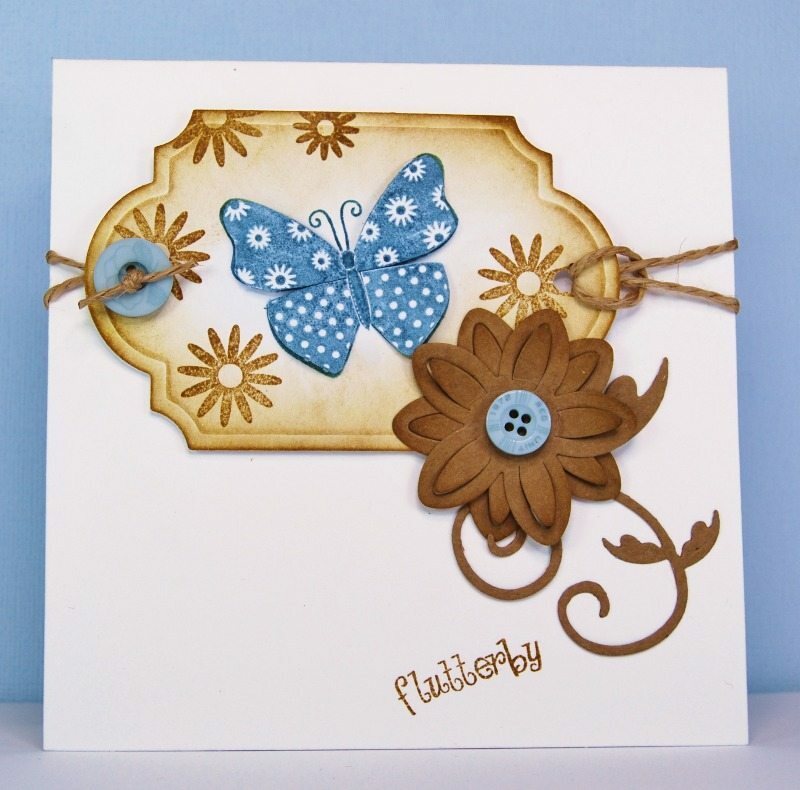 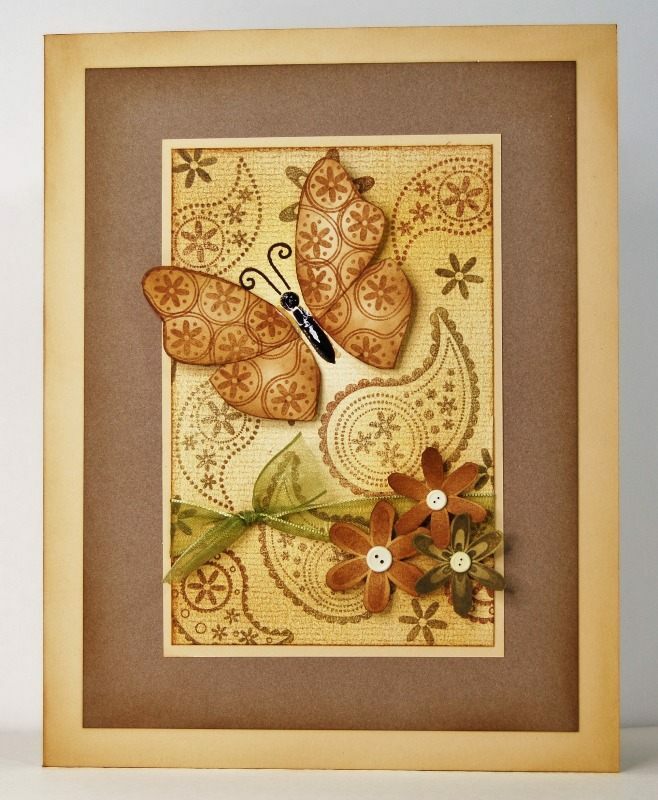 9 individual stamps to create the perfect butterfly card. 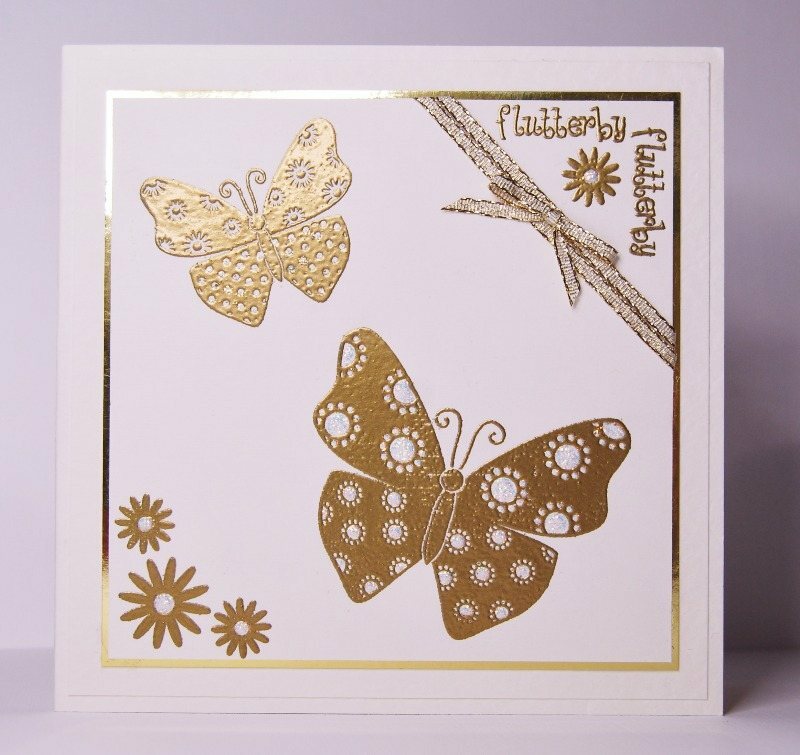 Two beautiful silhouette designs in different sizes and an outline image which you can use over patterned paper or alternatively fill in using any of your other stamps. 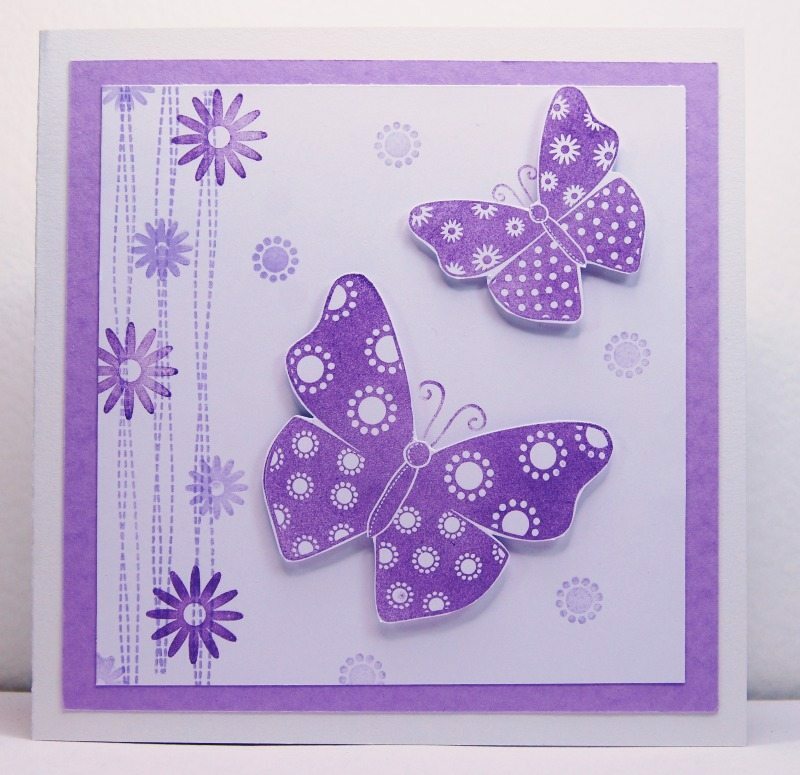 A separate body to stamp directly onto your card so you can add the cut out wings afterwards makes life so much easier. 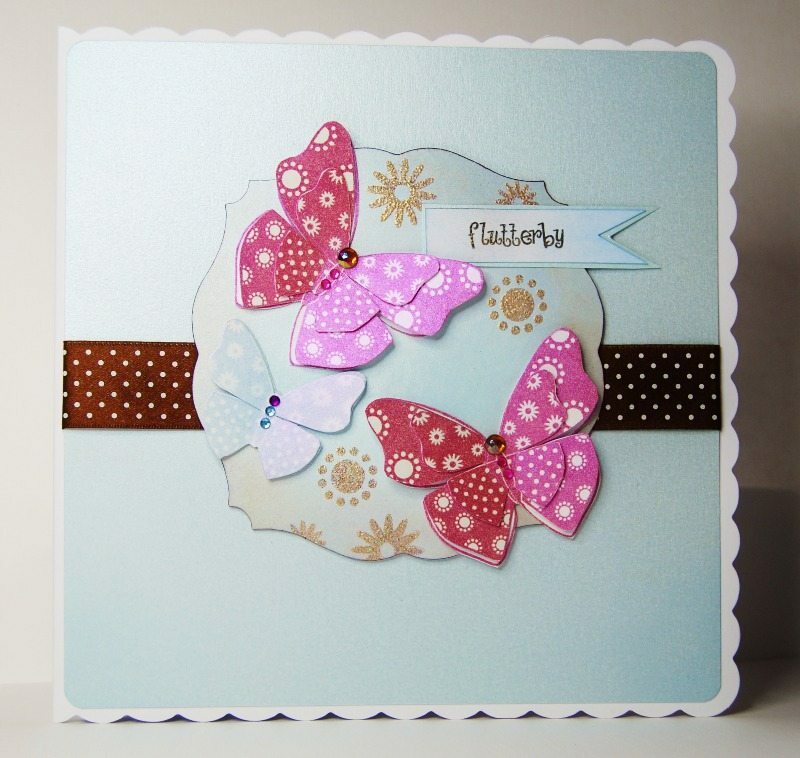 A really pretty and versatile set, now with coordinating mdf blanks so you can make home decor projects too!